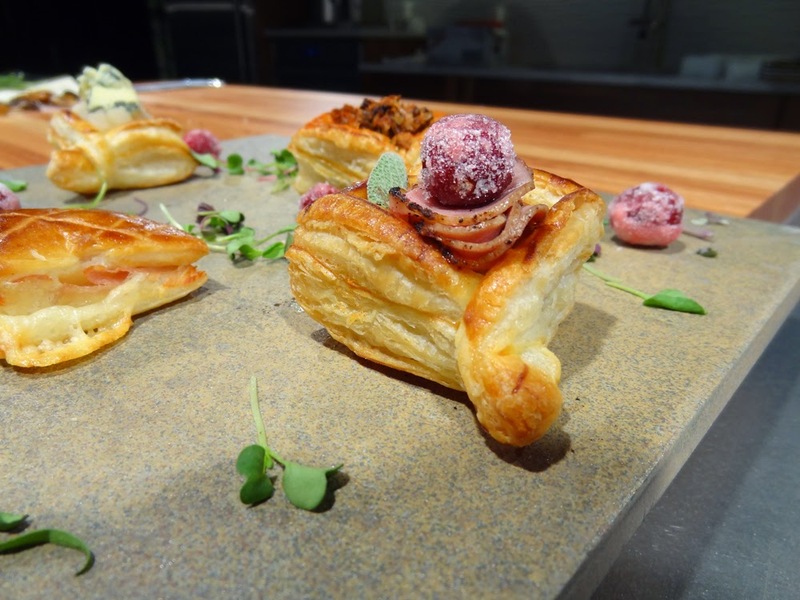 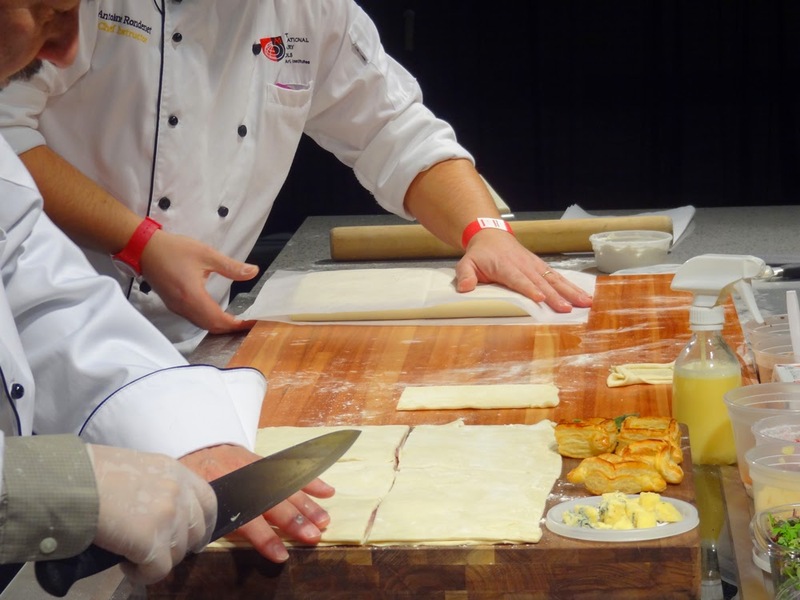 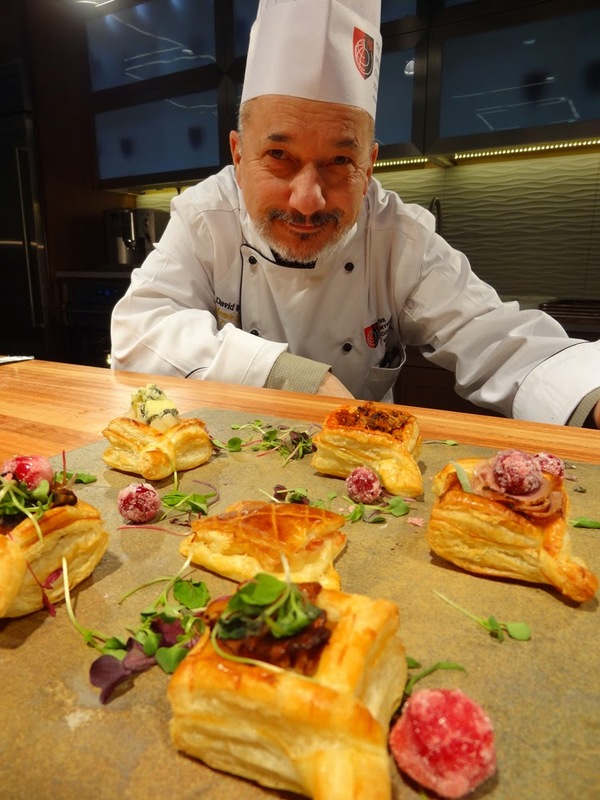 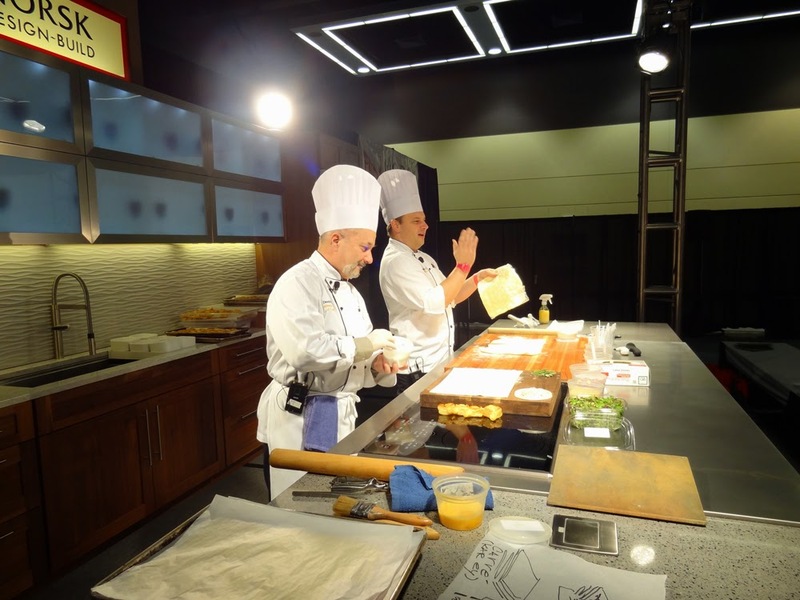 Last Saturday we were at The Seattle Gift & Holiday Food Show, where we demonstrated how to make puff pastry, and how to use it to make savory amuse bouche. 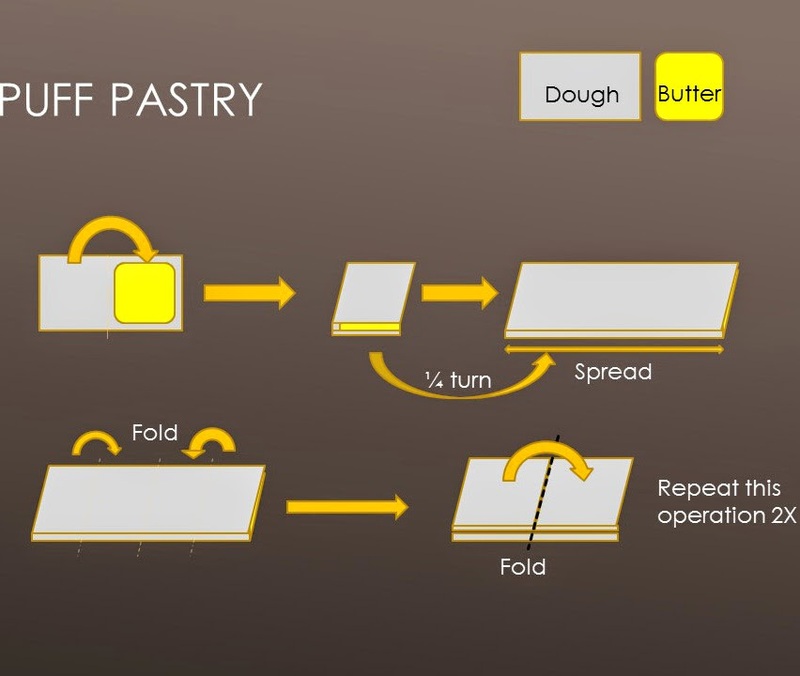 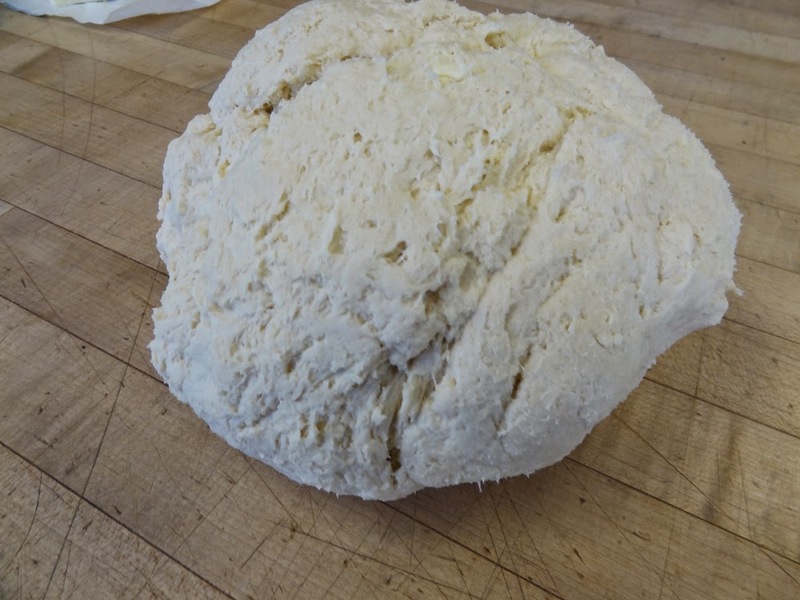 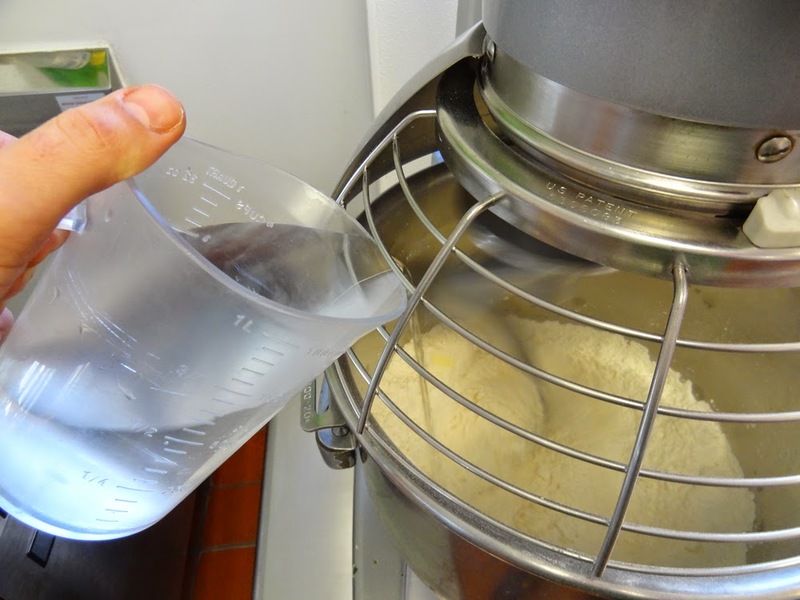 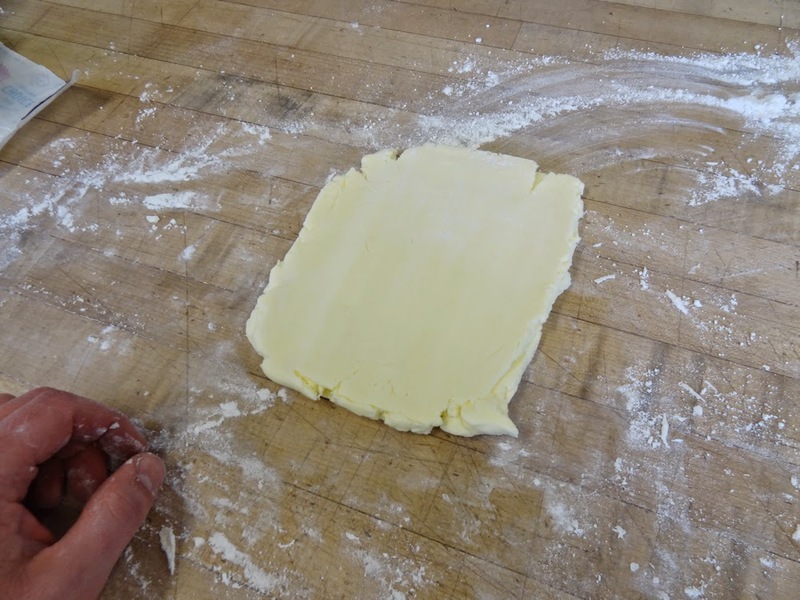 The only thing left to do is to roll the dough into a rectangle twice as big as the butter. 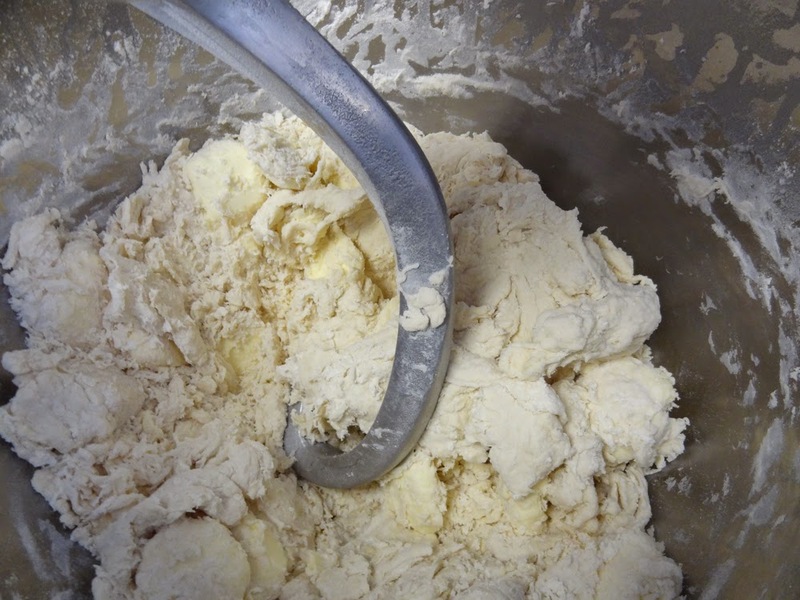 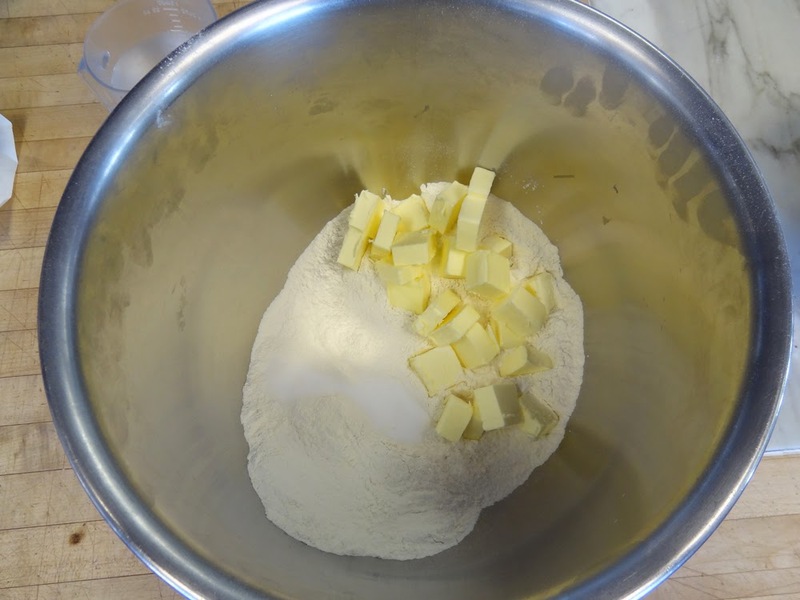 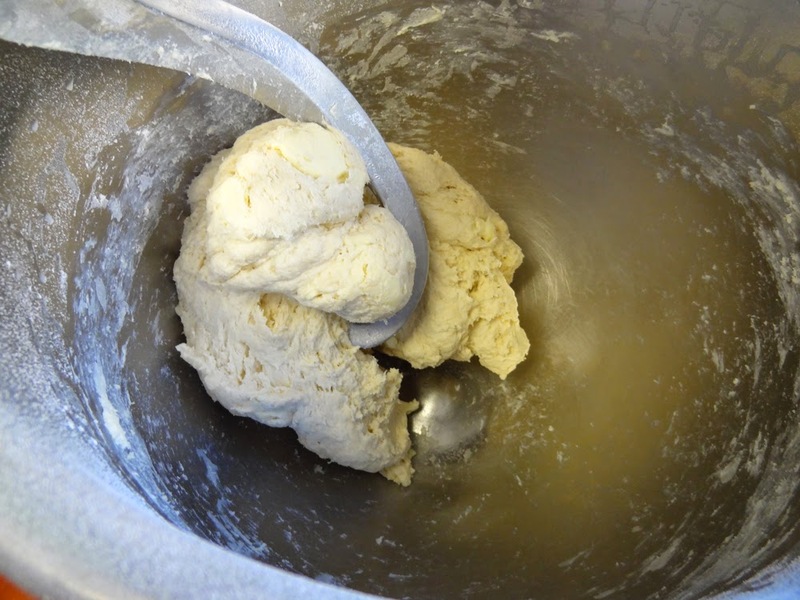 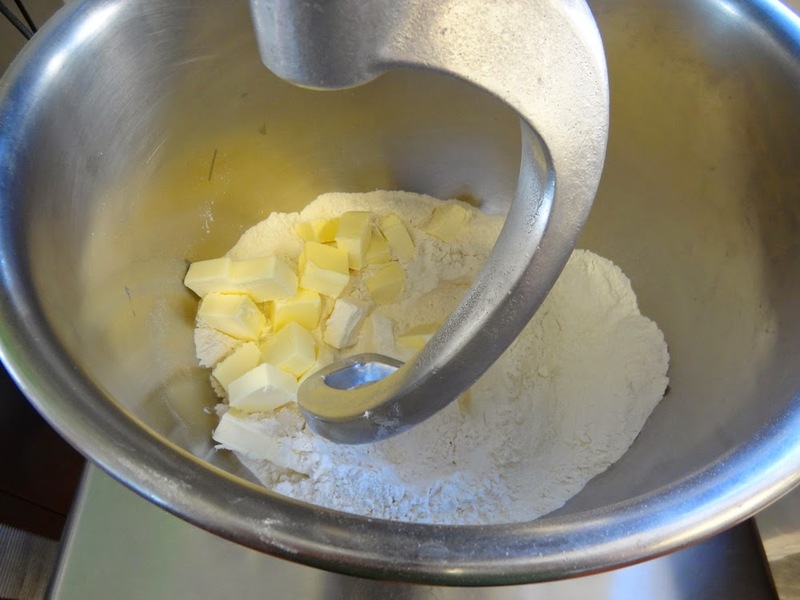 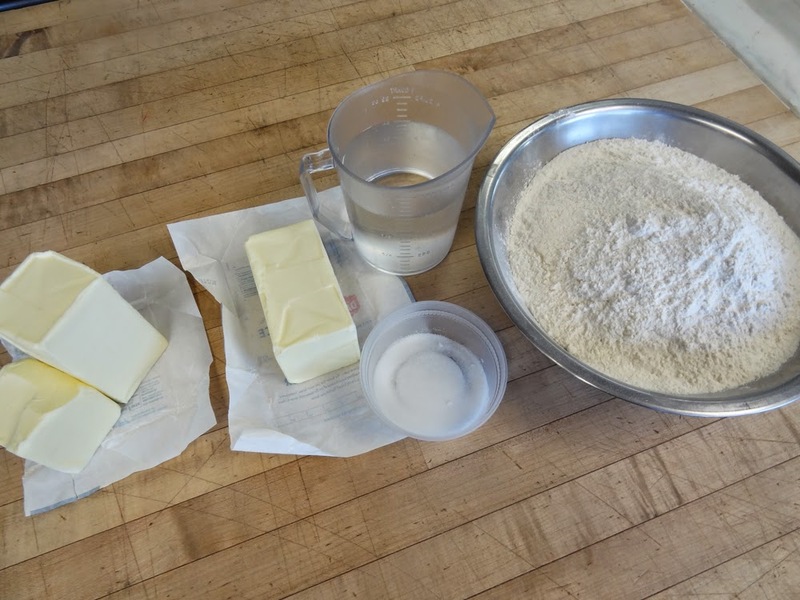 Wrap the butter in the dough and roll everything together.